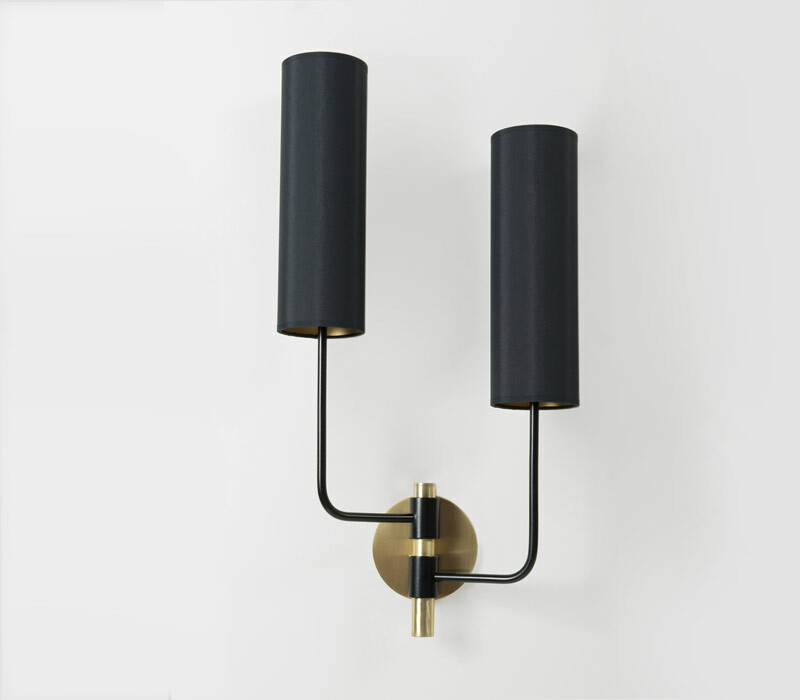 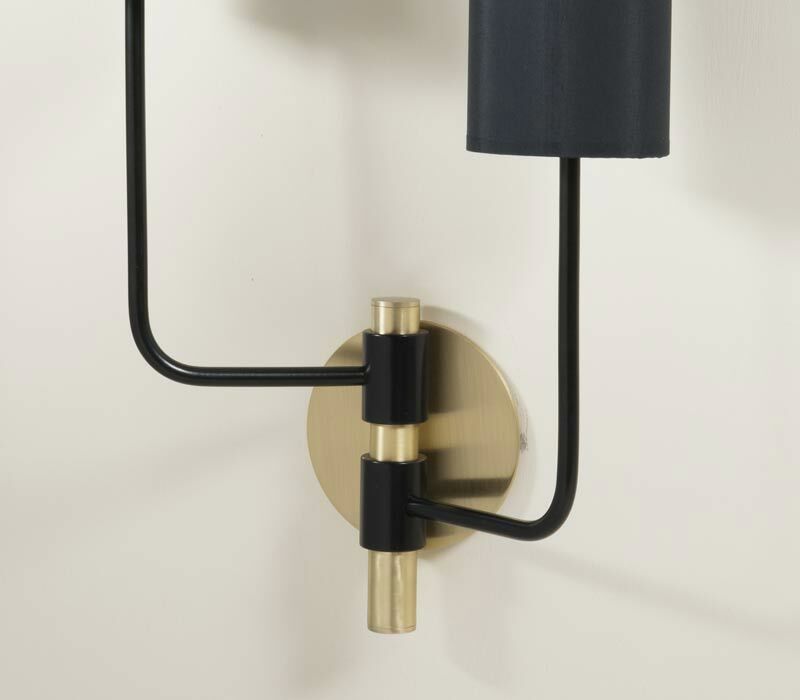 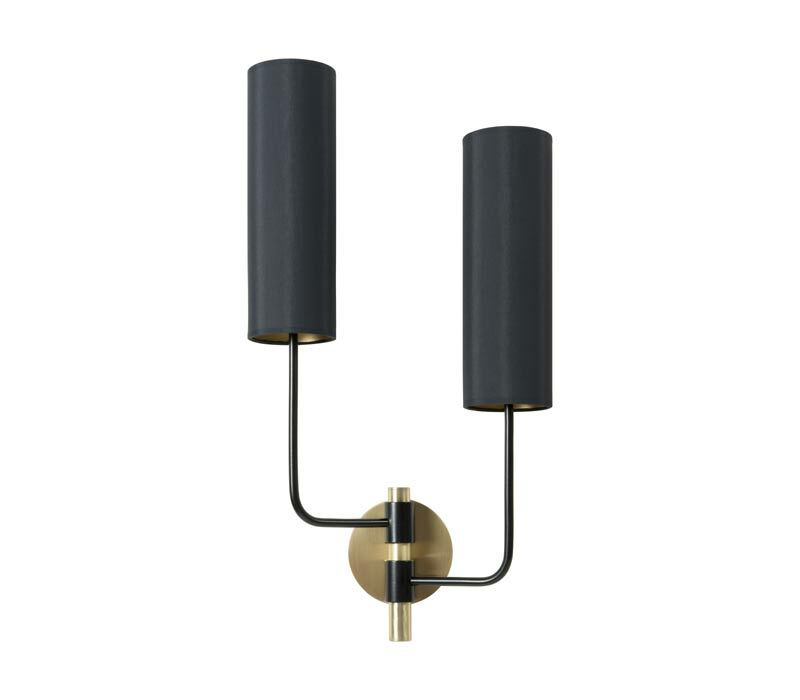 A stylish contemporary geometric wall light, with asymmetric offset twin arms. 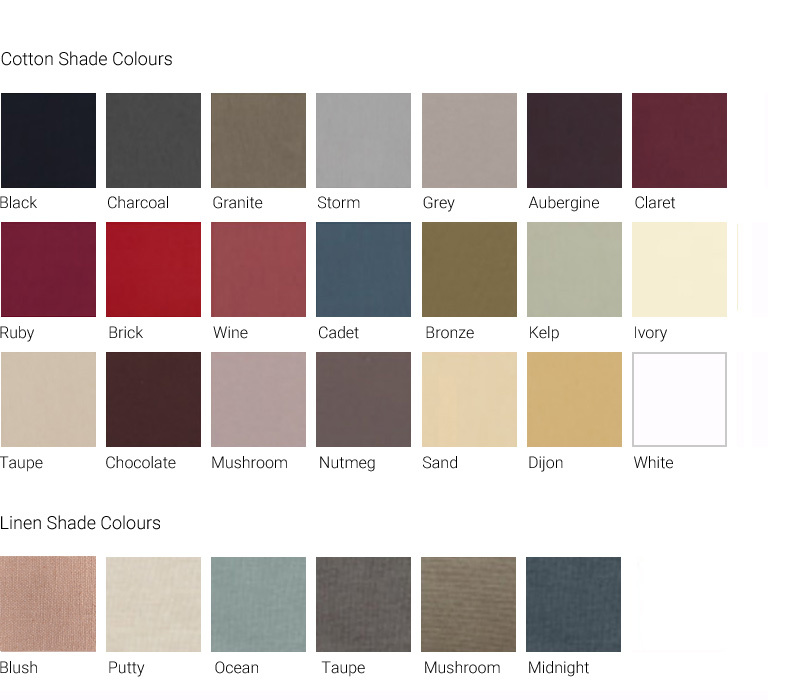 Custom colours and finishes available. 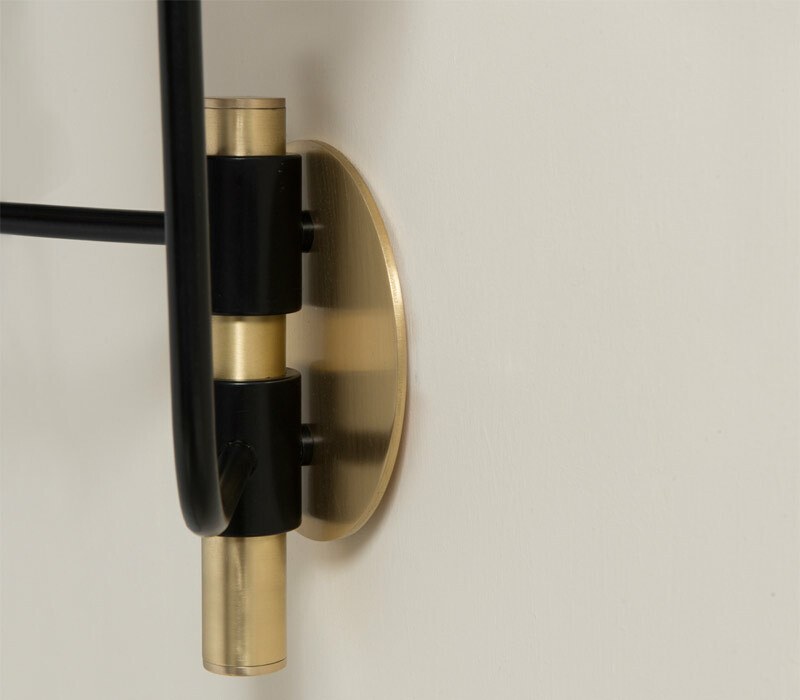 Designed for hallways, corridors, bedrooms, living rooms.